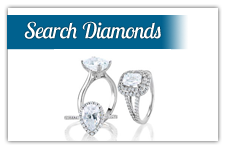 Engagement rings, Diamonds, and fine Jewelry at Wholesale prices. Fine jewelry and Engagement ring store, with the largest selection of engagement, and wedding rings in the area, located in Helena Montana, welcomes you to Diamond Dream. Helena Montana's #1 jewelry store. Check out the rest, and come see us. Don't pay retail sales price, pay Wholesale sales price. As the world changes we do too. We will be updating our products often, and pricing. 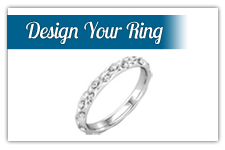 We want to be the "ONE STOP JEWELRY SHOP" that you want. Please leave us comments or recomendations as you see them. If you call us theres a good chance we can give you the prices your looking for, if you dont see them here. 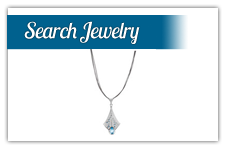 We can also find any piece of jewelry you may be searching for, let us help you! You can also go to these websites and select a variety of jewelry options and then contact us to get the BEST price you will find anywhere!